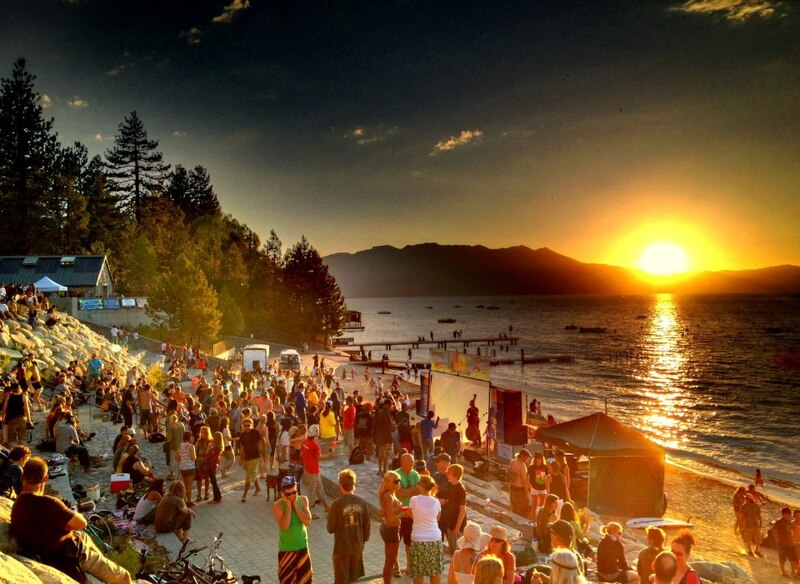 This popular concert series takes place at the Lakeview Commons beach area in South Lake Tahoe, directly across from the Highway 50 campground on Lakeview Avenue. The public beach has picnic tables, BBQ grills, a boat ramp and snack bar. 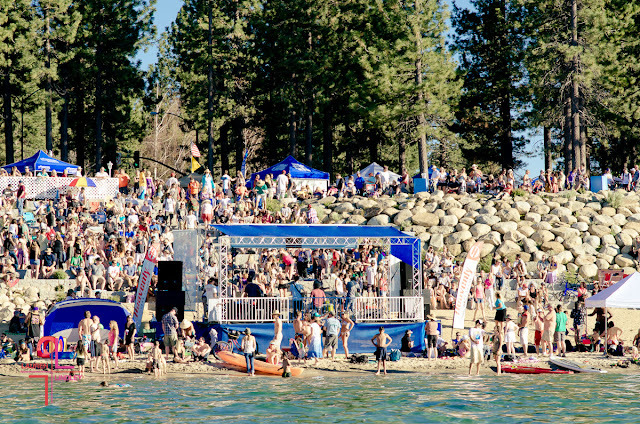 The beach is open to the public all day with Lake Tahoe live music Lakconcerts beginning at 4:30 pm. This is truly a family event and a local favorite of South Tahoe residents. The park provides an amphitheater setting with plenty of sandy area for beach chairs below and grassy areas for picnic blankets above. You will enjoy wading along the shore, dancing in the sand or just laying back on a blanket allowing Lake Tahoe live music to transport you. Local vendors sell food and crafts. 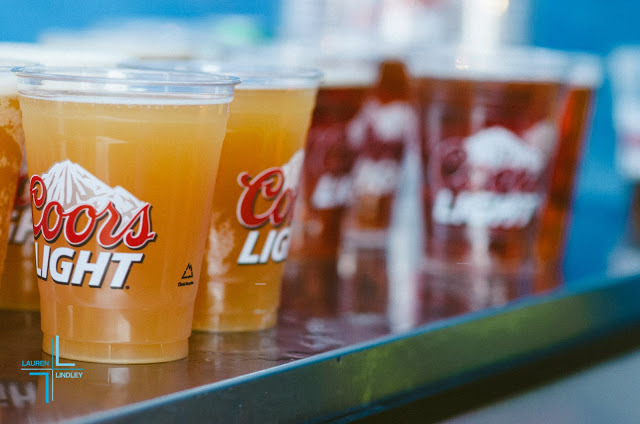 There is even a beer garden provided for your drinking pleasure. Parking is tricky and very limited. You will need to come very early or park in the parking lot adjacent to the parks and recreation complex behind The Campground By The Lake on the east side of highway 50 at 1180 Rufus Allen Blvd . You will have to walk about a block but parking is free. Be careful to not park on city streets blocking the homes of residents or you may find a note from South Lake Tahoe’s finest on your windshield when you return. 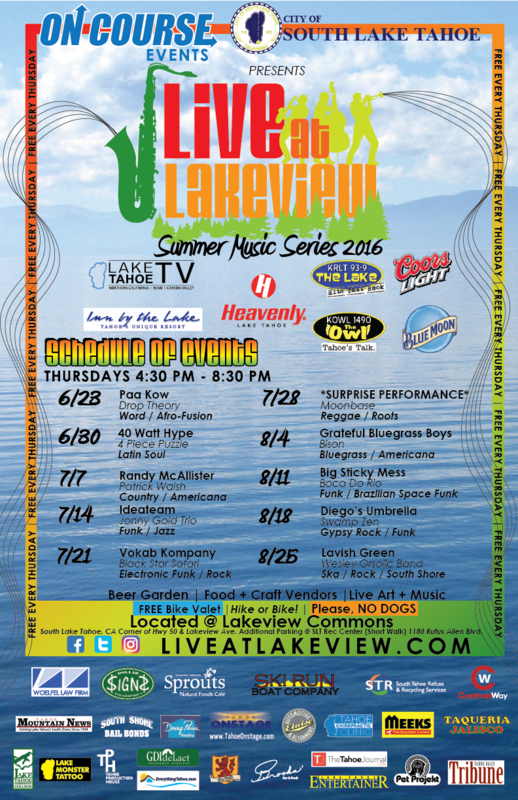 Tahoe is a canine paradise but please leave your four legged friends at home tonight, as dogs, smoking and alcohol are not permitted at the “Live at Lakeview” concert series.